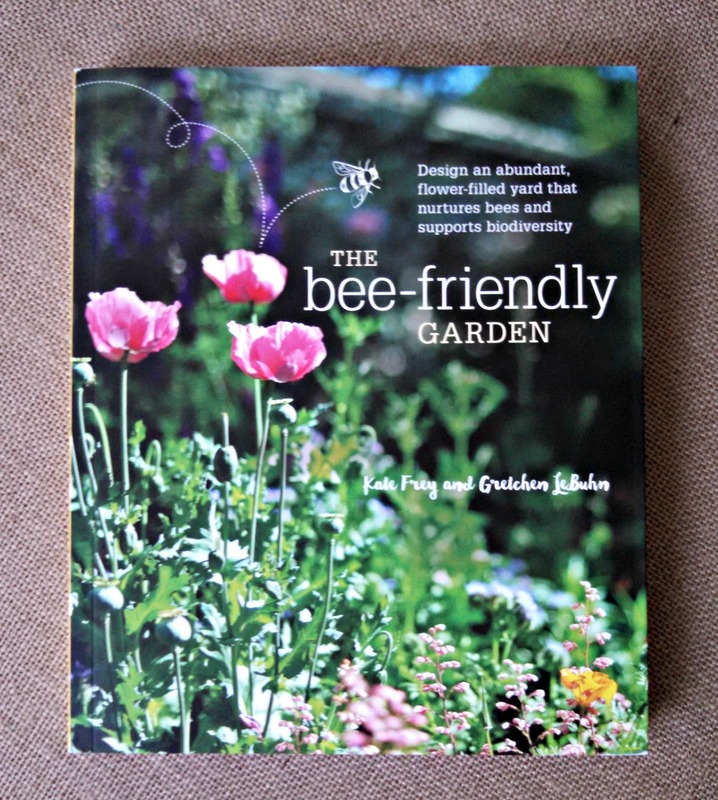 Chair in the Shade: Book Review of "The Bee-Friendly Garden"
I think we're all aware that honeybees are in danger. Colony Collapse Disorder is a real thing. (Check out "Vanishing of the Bee" on Netflix if you want to learn more.) And, if the honeybees die off, we're going to have a problem, since they pollinate a great deal of our food, not to mention produce honey. But, it seems like an overwhleming problem. And one that is too great for us to do anything about. But that's just not true. One of the easiest things you can do is provide safe food for honey bees. And what do honeybees like to eat? Nectar and pollen. And what makes nectar and pollen? Pretty much all flowering plants. However, not all nectar and pollen is the same. Some types of plants have more protein, fat, or amino acids than others. So, if you want to help out honeybees, as well as many other members of the bee family, you just need to grow plants that they like. While these vary region to region, here in my area of Wisconsin, some that bees find very appealing are coneflowers, black-eyed susans, sunflowers, poppies, basil, and lilacs. Many of these plants are easy to grow. I have domestic black-eyed susans and I swear I couldn't kill these things if I tried. 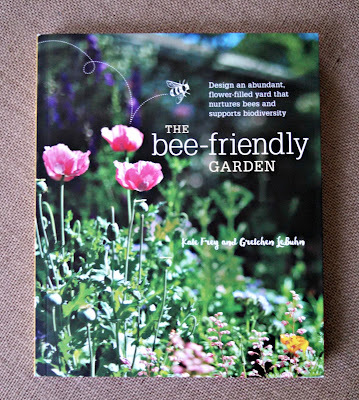 If you want to learn more about bees and what types of flowers, shrubs, and trees bees like, and how to make an ideal habitat for them, "The Bee-Friendly Garden" by Kate Frey and Gretchen LeBuhn is a great resource. This book is packed with information about different species, what types of plants they find appealing, and why, and several chapters on how to plant a bee friendly garden and provide ideal spots for bees to nest. There's also tons of pictures. It will provide you with photos to help identify which species of bees are frequenting your flowers as well as lots of pictures of flowers bees like and examples of bee-friendly gardens. If you're interested in gardening, or providing food for bees, this book is a great how to guide. I know I'll be keeping it with my gardening books for future reference. This sounds like a good book. I am definitely going to add it to my must read list. This is such a great review! I love how you start out explaining why bees are important.